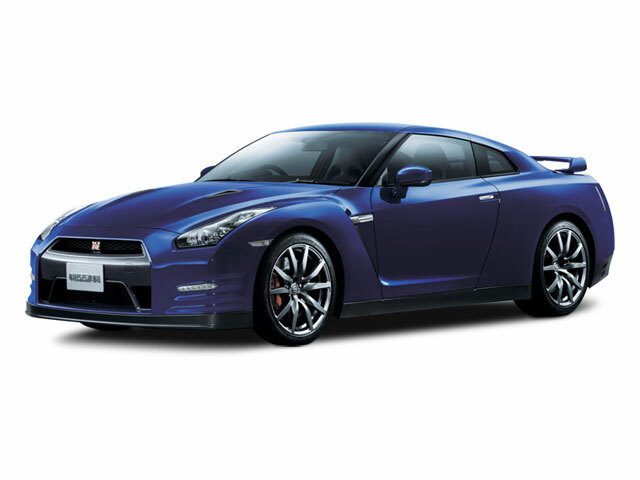 2016 sees the introduction of a 45th Anniversary Special Edition GT-R. The Anniversary Edition car comes with a commemorative plaque on the center console and the cars will be painted in a unique gold color. Fewer than 30 Anniversary editions will be available in North America. The GT-R also gets a brand new 20-inch wheel design for 2016. 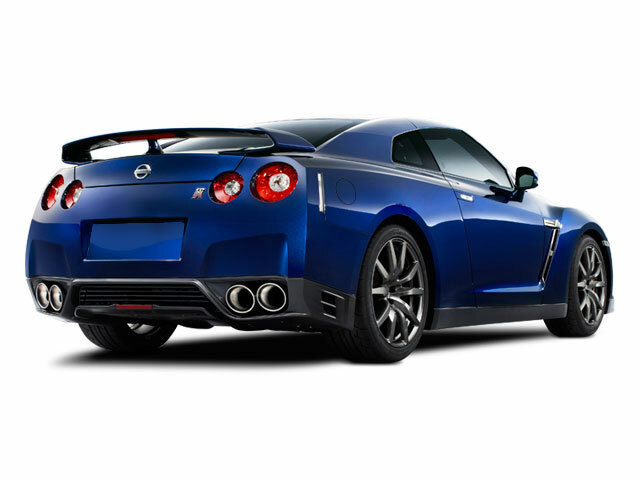 The Nissan GT-R might be more popular from racing video games than from the street. 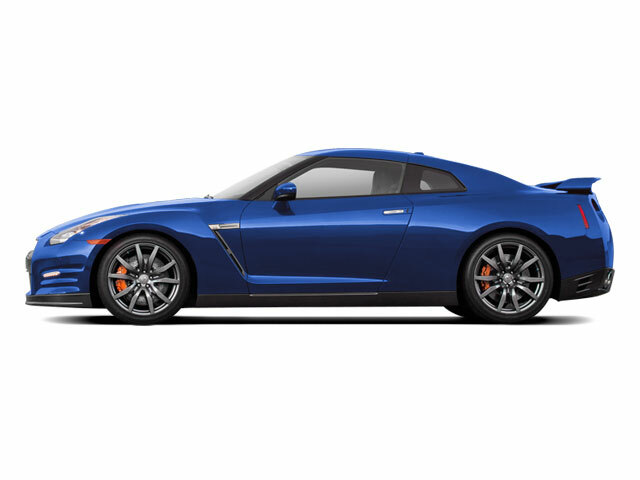 The GT-R is a true exotic supercar -- it's a legend because of its rarity, exotic powertrain, and incredible performance numbers. 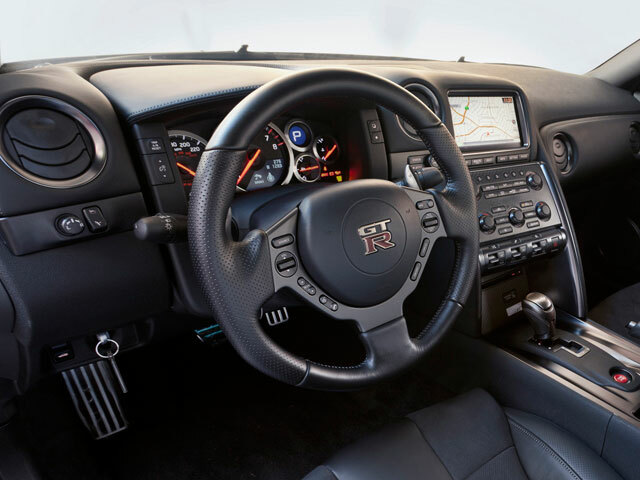 While the GT-R might not make a practical daily driver, this high-performance coupe is a necessity for collectors, the image-conscious, and those who must have the fastest machine around.